Marci L. Strauss - La Cava & Jacobson, P.A. Marci L. Strauss was born in Philadelphia, Pennsylvania in 1965. She graduated from the University of Florida in 1987 with a Bachelor of Science degree in Psychology. Thereafter she attended Nova Southeastern University Shepard Broad Law School graduating in 1990. While there she earned the American Jurisprudence Award for demonstrating outstanding scholastic achievement in tort law. Ms. Strauss also interned with the Broward County State’s Attorney’s Office prosecuting misdemeanor crimes. She became licensed by the Florida Bar in 1990, the US District Court for the Southern District of Florida in 1990 and the Middle District of Florida in 2016. She has an AV Martindale-Hubbell Rating for ethical standards and professional ability. 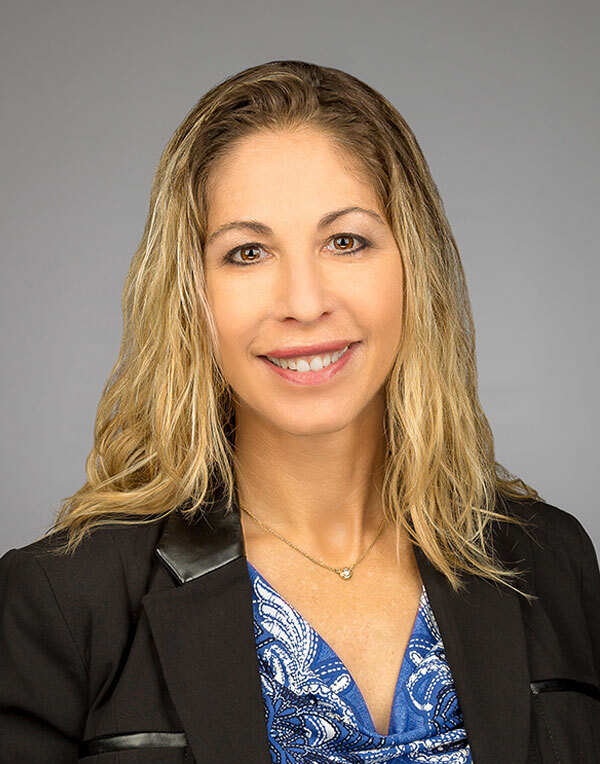 Ms. Strauss began her legal career as an associate at Stephens, Lynn, Klein & McNicholas, PA and became a partner in the firm when it was known as Stephens, Lynn, Klein, LaCava, Hoffman and Puya, PA. Initially she represented hotel chains, restaurants, automobile auction companies and condominiums handling general liability cases. Within a few years her practice focused on defending doctors, dentists, other health care professionals and hospitals. After leaving Stephens Lynn Ms. Strauss continued her practice defending physicians, dentists and hospitals in medical malpractice cases. She has also represented major corporations in general liability, products liability and toxic tort matters in both state and federal court.